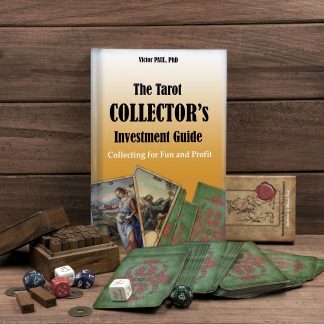 The Secret Code of Tarot is an exciting story of rediscovering the universal principles wrapped up in oldest Tarot cards (Sola Busca and Marseille decks), involving expert decoding of ancient manuscripts and the Bible. 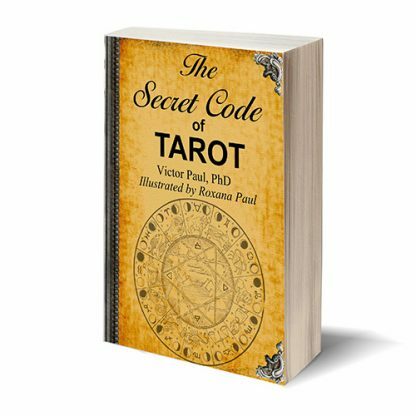 This remarkable book exposes new evidence and clarifies all the known and unknown materials about a secret code depicted symbolically within standard patterns and designs of Tarot cards. 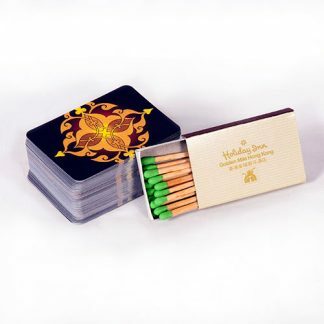 The secret was artfully hidden in plain sight for centuries. Through showy and captivating reconstruction of the Tree of Life and the Tree of Knowledge, the author gets to the roots of the ancient cosmology to explain the Tarot code. 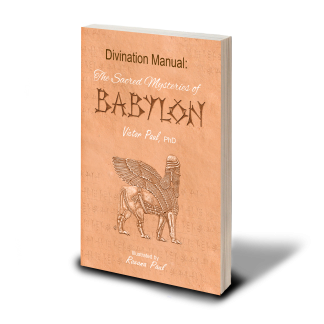 Decrypting layer by layer information about cosmic processes and energy patterns hidden under biblical allegory, mythology, and symbolism, the book traces a new path from firsthand knowledge of the universal order to a deeper understanding of the Tarot system. 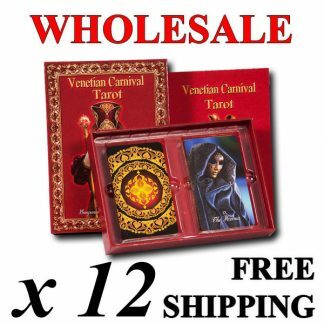 For many years Tarot enthusiasts have been looking for a Tarot secret code, and now you will find it within these pages. Read The Secret Code of Tarot to tap into coded in the Tarot ancient wisdom now, and put it into practice.